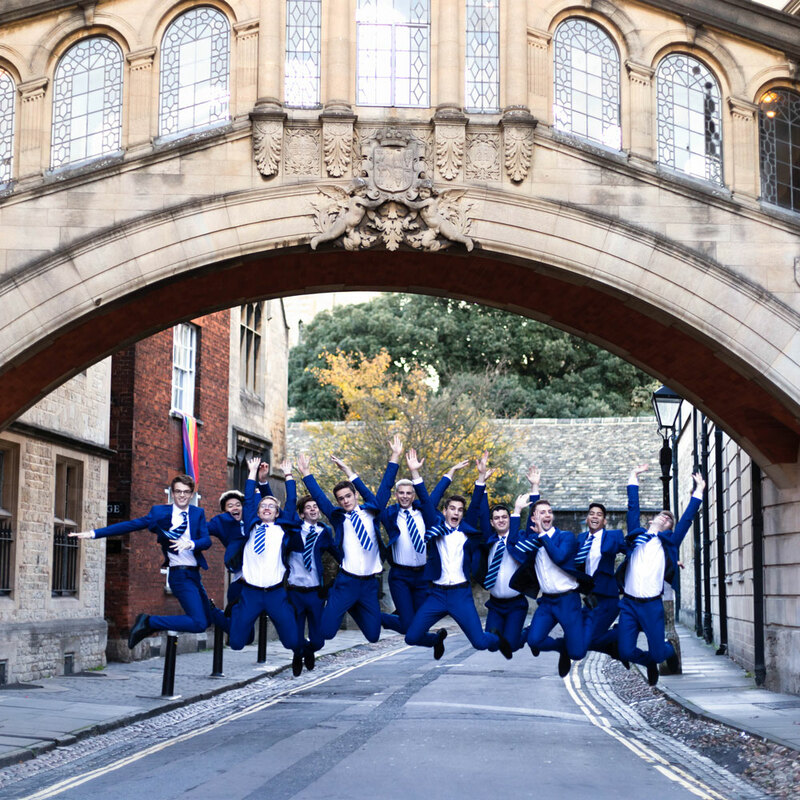 Oxford’s all-male a cappella group and semi finalists of Britain’s Got Talent showcase their award-winning combination of vibrant vocals, outrageously unprofessional choreography and occasionally intentional comedy! With music ranging from Britney Spears and Beyonce to Frankie Valli & the Four Seasons, be blown away by these local boys’ touching musicality and irrepressible energy. If you’re a big fan why not take advantage of a great opportunity to join an afternoon workshop with the group for just an extra £8 and then take part in the evening performance?